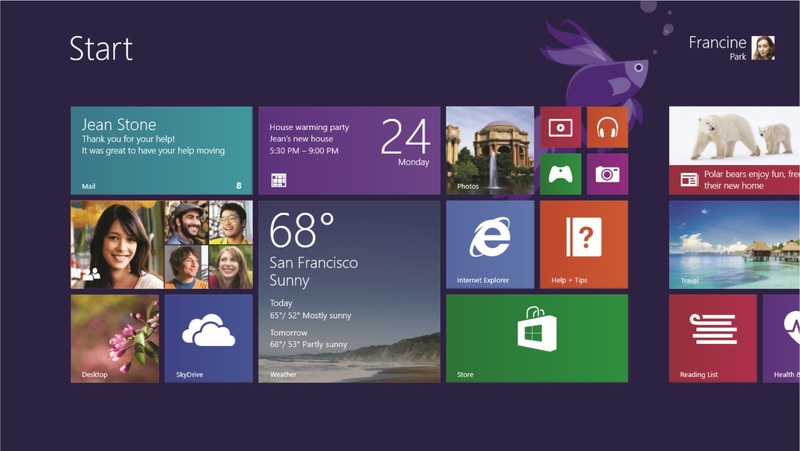 Tech O Blog : Microsoft will retire Windows 8.1 preview Next Month ! Microsoft will retire Windows 8.1 preview Next Month ! Windows 8.1 has been around for sometime and it is pretty popular nowadays. Microsoft now warns about the retirement of Windows 8.1 preview which was released on June 26 at BUILD conference,San Francisco. Microsoft wants all the users to move to stable version of Windows 8.1 as soon as possible because it packs a lot of improvements over the preview version. Microsoft is planning to retire Windows 8.1 preview on January,2014 but as of now there is no specific date for the retirement. The preview version of the OS may be buggy and may not have all the features of the final version which was released on October. If you are running Windows 8.1 preview then consider moving to the final version of Windows 8.1 before next month. Windows 8 users can upgrade to Windows 8.1 for free while Windows 7 users will have to buy a full version of the OS. I used it for 2 months. But uninstalled it because Microsoft stopped providing app updates to 8.1 preview post the final release. I never had any idea on what Microsoft was doing with the preview version of Windows 8.1 after the launch of the final version. May be Microsoft wanted to move all the preview users who love the apps to the final build of Windows 8.1 as soon as possible.